From retaining walls to paver walks and patios, ornamental arbors and trellis, Wendland Landscape Services can design, build and install your hardscapes. Our hardscaping crews are experienced and well-trained. We have staff that specializes in designing and creating hardscapes for your yard. From custom ponds and fountains to terraced gardens, we can maximize the potential of your space. Bring us your ideas and we can help turn them into reality. Our hardscape crews work hand-in-hand with our grading and planting crews to tackle any unique site conditions that may exist. Whether it’s to solve an erosion problem or to create your dream back yard, hardscaping can be the answer you’re looking for. Please check out the portfolio section for pictures of some of our hardscape projects or click “Product Gallery” at the top of the page to view available products! We introduced County Materials Pavers and Retaining Wall block to our customers in the 2013 summer season and are now looking forward to adding even more! 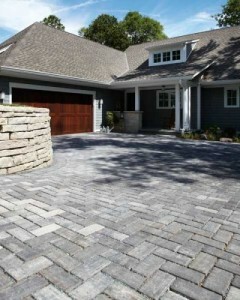 This season we will also be installing Belgard and Techo-Block Products! Stop by our office for more information, to view product displays and to pick up a free brochure! In 2010 we received the “Designer of the Year” award by the Wisconsin Masonry Alliance for one of our Hardscape projects and this year we have won another award from them! 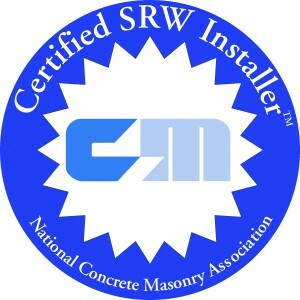 On March 10, 2016 we received the Silver Award from the Wisconsin Masonry Alliance for the best permeable paver residential application! 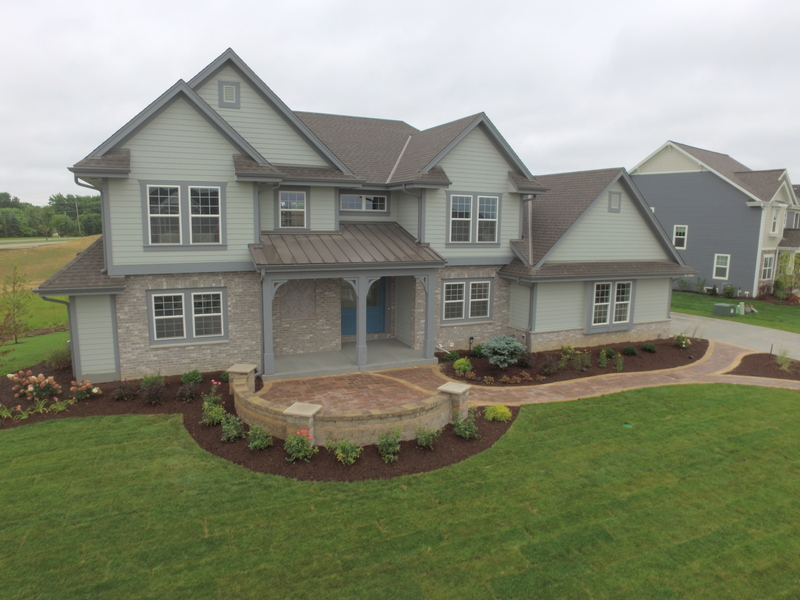 In 2017 our landscape featuring a beautiful hardscape was awarded Best Landscape for the Metropolitan Builders Association Parade of Homes in Fox Meadow subdivision for the Perthel Homes Model!